The challenges facing organisations have never been greater. With disruption from artificial intelligence and related technologies (cognitive, machine learning and RPA) combined with higher than ever Customer Expectations coupled with a need for speed is the perfect storm. Stepping upto this challenge requires incisive strategic and operational approaches that deliver transformed, agile and robust business processes. This keynote will review how the best performing companies consistently deliver success and how you can achieve those amazing results also. What next practices should we be implementing? Who should drive the Business Process Transformation efforts? How do we make sure the whole organization is on board? Steve is a highly sought-after visionary force in leading global organizations. Founder of the BPG in 1992, developed the world’s first and premier network for BPM & Customer Experience professionals. Now In 118 countries with 100K+ members and affiliate offices in 13 countries. 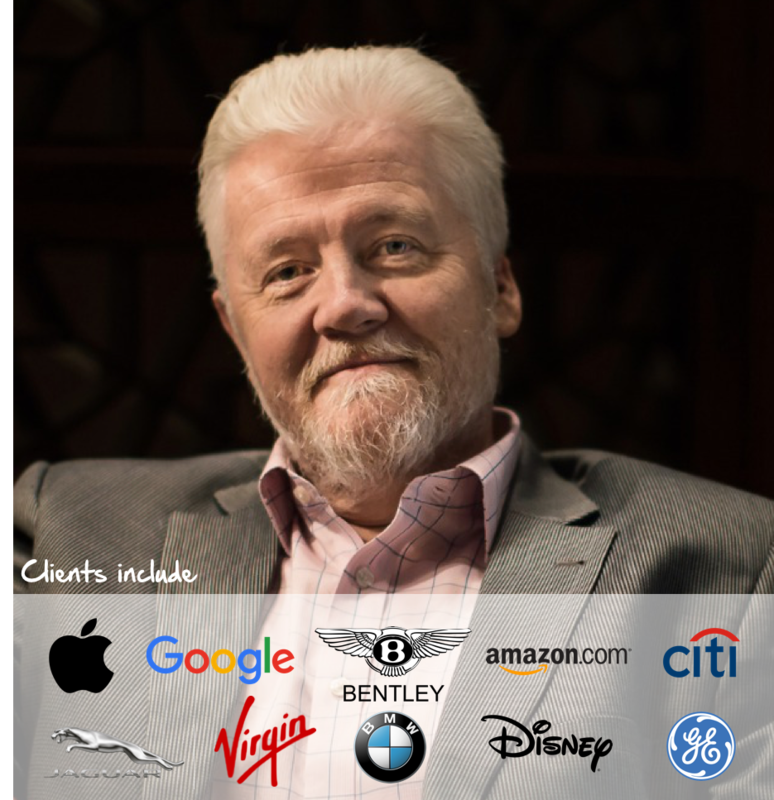 He has published 8 Best-selling books including ‘BPM – In search of Excellence’, ‘The Process Tactics Playbook’ and ‘Outside-In, the secret of the 21st centuries leading companies’. Previously worked for Citibank leading restructuring and business process transformation programs both in the United States, EMEA, and APAC. An Advisor to global boards and sits on the steering panel of the influential California-based BPM Forum, a group of distinguished 'C' Levels heading up Global 500 companies. Awarded the "Process Excellence Global contributor of the year for 2018"
Inducted into the "Enterprise Architect World Hall of Fame in 2011". Received the "Lifetime Achievement Award for contribution to Business" at Gartner's Annual Summit in 2007. Steve is a grandfather and lives with Penny, my wife of 37 years in our homes in England and the US. As part of the evolution of BPM Steve co-developed the CEMMethod™ to encompass leading change approaches such as Customer Experience Management, Lean Six Sigma, Business Process Management, Agile and BPR. Steve Manages the world’s largest Lean Six Sigma Group on LinkedIn (525K members at time of writing). He also Directs and manages 20+ progressive LinkedIn groups towards improving business performance through customer centric thinking.